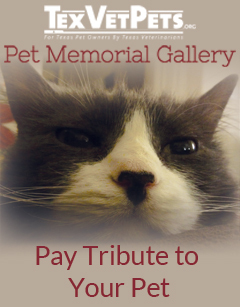 Find a Veterinarian is a service offered through the Texas Veterinary Medical Association (TVMA) that connects you with our membership of more than 3,500 Texas veterinarians. 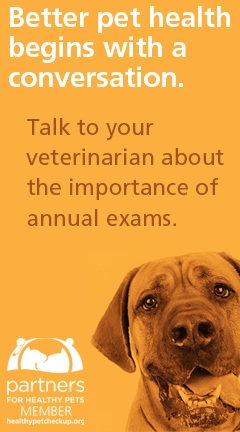 Our members have access to TVMA resources that can help them become better veterinarians and continually improve their practices. 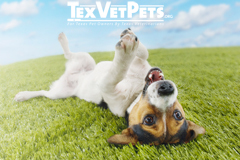 We believe our veterinarians are the best in Texas and many are even recognized for their skills on a national or global scale. If you’re interested in finding a veterinarian in your area that’s also a TVMA member, you can use the form below to search by last name, city or zip code. Searching by specialty is an upcoming feature that will be added soon. Please allow the Find a Veterinarian search function a few seconds to load.